We believe young people should be empowered to gain a deep understanding of citizenship and be involved in positive civic action for change in their communities. 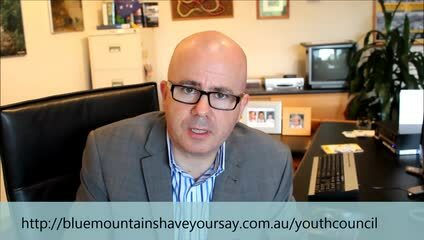 To achieve this we have established a Youth Council made up of young people who live, work or study in the Blue Mountains. The Youth Council meets monthly and develops a program of actions to increase opportunities and improve services for young people, and also share their opinions and ideas with Councilors and staff. We’re changing things up this year and throughout 2019 projects and initiatives developed by Youth Council will link to the environment. This is exciting as it will involve getting outdoors, getting active, and learning with community and environmental professionals. If you’re passionate about your community, the environment and the future of the Blue Mountains apply for the Blue Mountains Youth Council now!